Truth is personal - that is the Metaphysical Spirituality anchor point. We have the lower truth and the Higher Truth. (And example: your lower truth can be that you are angry at your partner, but the higher truth is that there is a lesson in the struggle between you.) If we get stuck in the lower truth, we lose perspective. On the other hand if we move too fast to the higher truth, we do not give ourselves the chance to heal the emotional wound, which activated the initial reaction. The key is to honor both truths, but to act on the higher one. 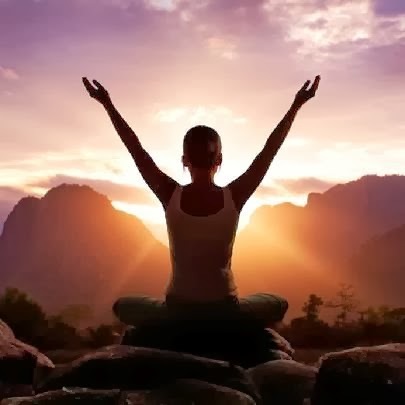 This way we give ourselves enough room to deal with the painful issue that generated the lower truth (that truth is real to the Lower Self and is a message to us about its pain/struggle), but overall we make a choice to look at life from the higher truth perspective of the Higher Self. Our planet changes her elemental balance all the time. As the transformation goes on, we will be experiencing enhancement of the Internal Truth energies. This Inner Freedom activation began in 2010 and will continue into the next decade in the elemental realm of Earth. This process will go not only inside the planet, but also inside our own systems, so we need to pay attention. The planetary energies are made up of 4 elementals: Air, Fire, Water and Earth. Each can have different color and movement, and depending on that they showcase different qualities. The Air element of turquoise color is what the frequency of freedom looks like. When the Water element of Earth is swirling into whirlpools, the Air element has more charge to promote itself. As this Air element spins fast, it creates vertical tornado-like columns in the planetary energy, amplifying freedom possibilities. A growing sense of freedom in one's life always comes with an alertness for recognizing new inner potential. This is a powerful point in time for the awakening of dormant potential to occur. The vertical patterns help move the Self along a line of progress, and the Turquoise color is the vibration of freedom, enhanced by the spinning motion. 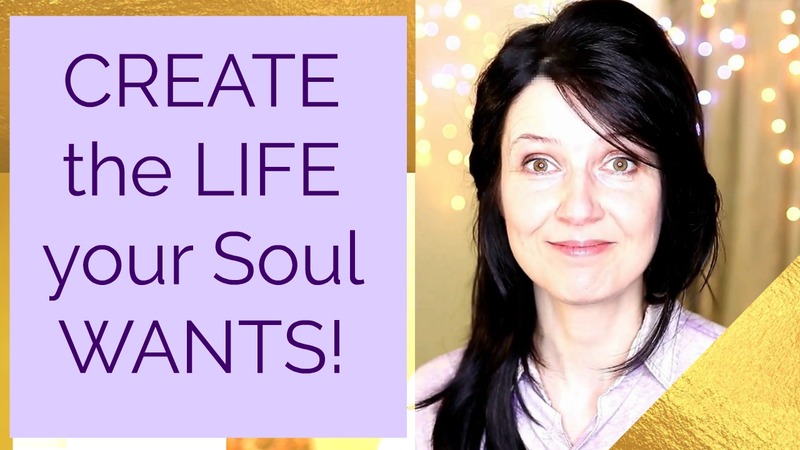 So use your #SoulWorkTools - breathe deeply and feel the potential for creation within you! The energy released from efforts to avoid the truth can be allowed to expand into a wide range of potential - from infinitely small spaces of consciousness of the quantum level to emotional and mental personal realm, and further into the Soul metaphysical spiritual reality.